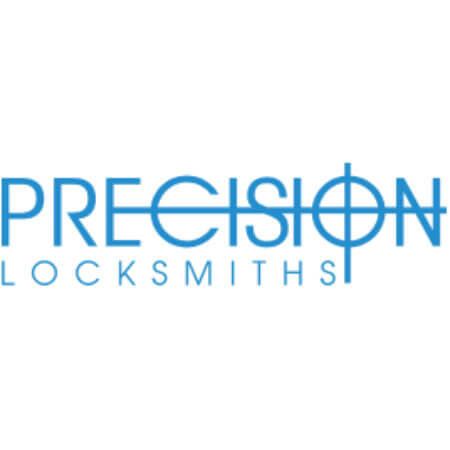 Precision Locksmiths are Melbourne's most trusted locksmiths. Fully accredited by the Master Locksmiths Association and operating 24/7 in case of emergency, our team are friendly, fast and professional. Our reviews speak for themselves, and with our team able to reach the whole of Melbourne and Geelong, no matter where you are a Precision Locksmith can help you out. Thank you Precision Locksmiths. They arrived exactly when they said. Very professional, well done, highly recommended. If I lock myself out again, I'll be contacting them.